Study Group Comics has a podcast! 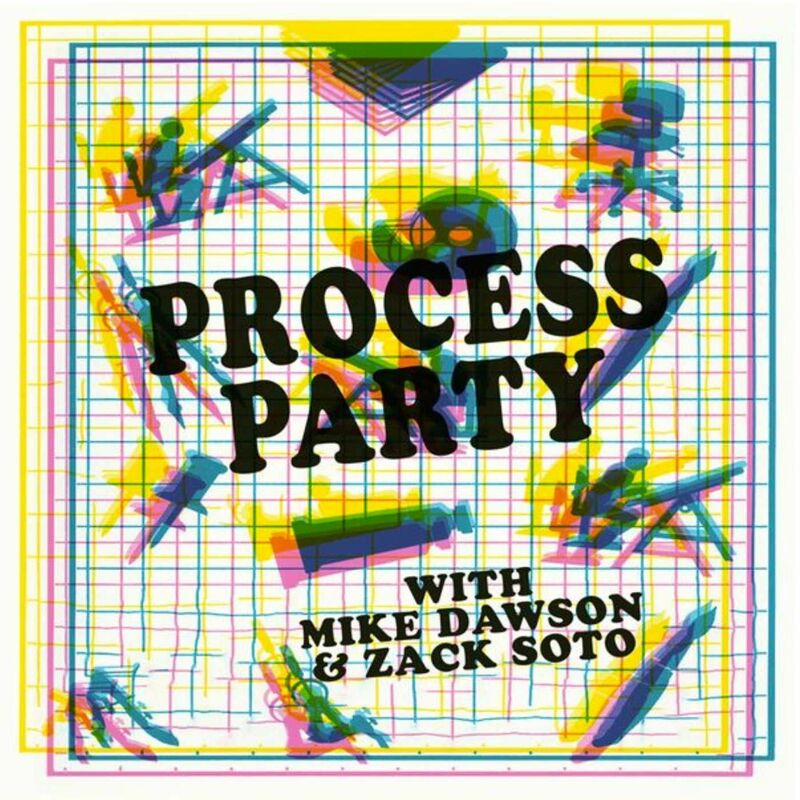 Join cartoonists Zack Soto (Secret Voice, Power Button) & Mike Dawson (Rules For Dating My Daughter, Troop 142) as they discuss their own creative processes, comic art, family life, the nuts & bolts of being a working creative, and a ton of other stuff. Each episode finds a new guest from the world of comic books & graphic novels joining Mike & Zack for an in depth conversation, with occasional guest segments from their pals around the world. We're back this time with a nice long chat between Zack & First Second head honcho/5 Worlds co-creator Mark Siegel that was recorded at the panel they did on Saturday morning at Cartoon Crossroads Columbus last month, as well as a short but meaty show floor chat with Swallow Me Whole, MARCH, and Come Again cartoonist Nate Powell. PLUS! CXC show report, lots of personal good news and catching up from the Party Boys. Go read Mike's new comic at the Nib, and buy a copy of Zack's new book from him at Short Run, CAB & CALA before he goes into hibernation mode for the winter! Episode 82 - Josh Cotter live at SPX! Episode 80 - Shop Talk! Episode 79 - Columbus Scene Report! Episode 78 - Dustin Weaver! Episode 77 - A. Degen! Episode 76 - Michael Kupperman! Episode 75 - Josh Simmons!